That all sounds well and good (or something), but there’s a problem. 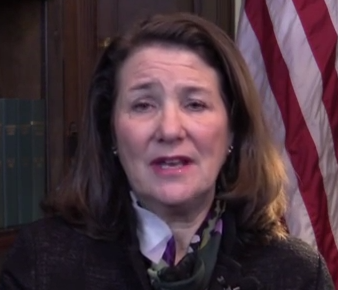 Rep. DeGette is a major recipient of the very PAC dollars that she is complaining about. According to OpenSecrets.org, DeGette has taken an amazing $305,210 from PACs. Notably, she has received $10,000 from McKesson Corporation and $7,500 from AbbeVie Inc., both of which are pharmaceutical or medical device companies. Look, it’s not that we’re against money in politics, but if Rep. DeGette wants to position herself as a leader on getting money out of politics, perhaps she should stop taking hundreds of thousands of dollars per election cycle from corporate PACs. Just a tip.